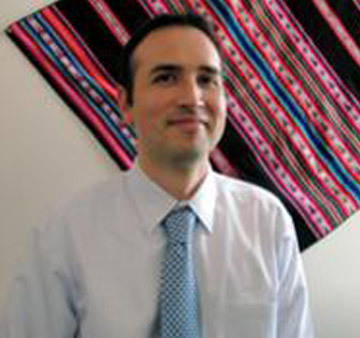 Juan Leon is an assistant professor in the Hubert Department of Global Health at the Rollins School of Public Health of Emory University. He received his BA in Cell, Molecular and Developmental Biology from Dartmouth College, and he received both his PhD in Immunology and Microbial Pathogenesis and Masters of Public Health in Epidemiology from Northwestern University. Dr. Leon’s area of research focuses on the immune response of individuals and populations to parasitic and enteric viral pathogens, especially those involved in foodborne and waterborne disease.